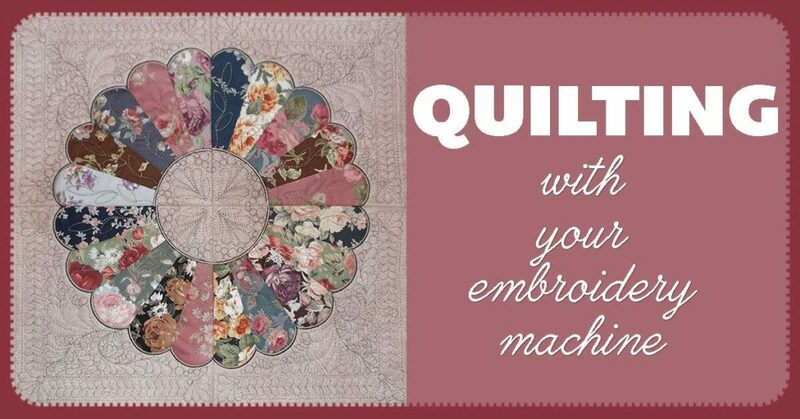 With today’s embroidery machines, you can stitch up a quilt in no time. Here are some great design sets to get you started. Piece, applique, embroider, and quilt, sometimes even all four, in the hoop! 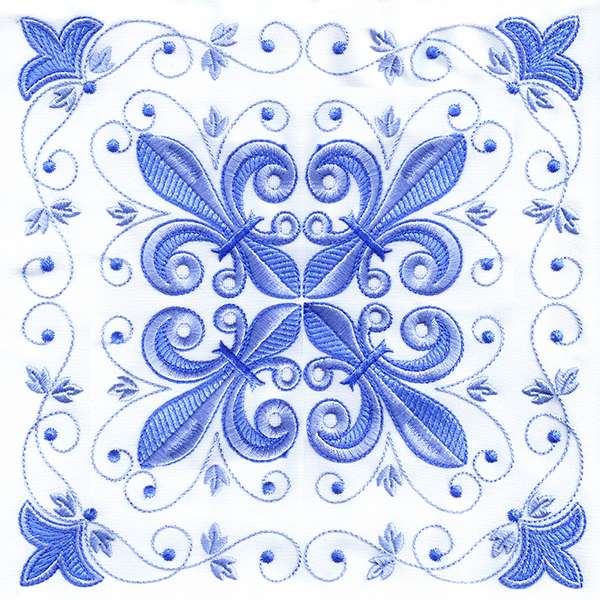 Regardless of the type of quilt you want to make, you will find the perfect embroidery design right here. To stitch an applique quilt by hand would take me a while. With digitized designs like the Peekaboo Critters from Hatched in Africa, blocks can be completed in mere minutes. Just cut blocks of fabric slightly larger than you need, then embroider. Original trapunto required stitching shapes and stuffing them to produce puffy surfaces. Tricks like using a layer of organza and background stippling make Shadow Trapunto Talavera from Embroidery Weekly more like super stuffed applique. 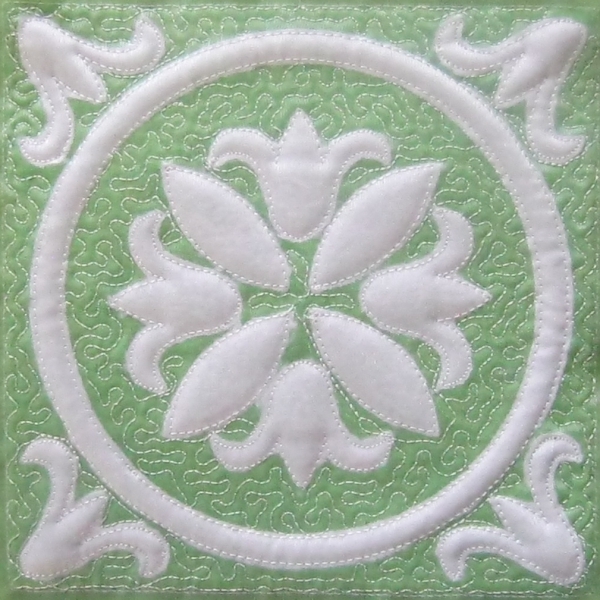 Some quilt blocks showcase gorgeous embroidery, like the Fleur de Lis Set 5 from Enigma Embroidery. Color coordinate. Add borders, or not. With 10 blocks in this set, there is a lot of potential. Crazy quilting has never been easier than Series 3, Part 2 from Molly Mine. Stitch the whole series and then sew them together for a gorgeous twist on a traditional favorite. 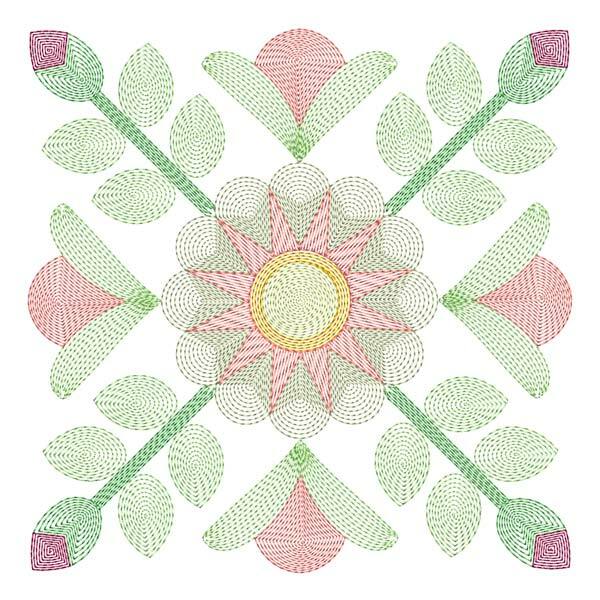 If you are not a fan of laborious embroidery projects, these pretty Baltimore Album-like designs, Sycamore Rose Blocks 1 from Stitch Emporium, stitch up fast. Add sashings and borders for a stunning piece that will look like it took months to complete. 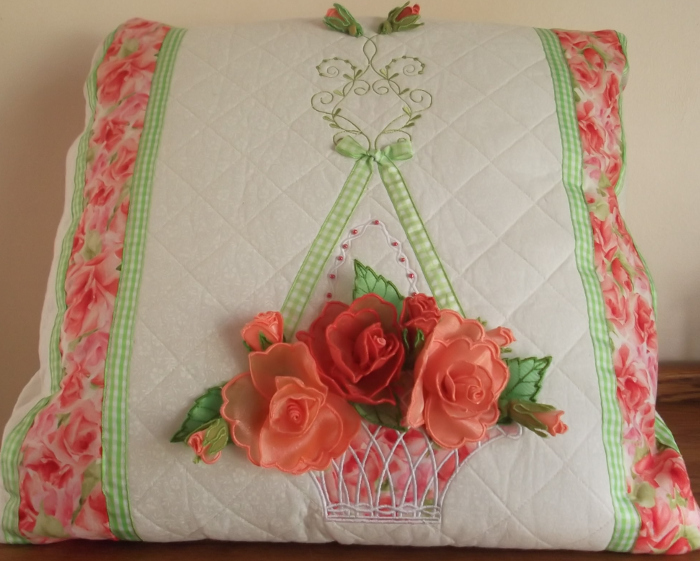 The 3D Organza Rose Quilt from Enchanting Designs quite literally takes traditional quilting to another level. 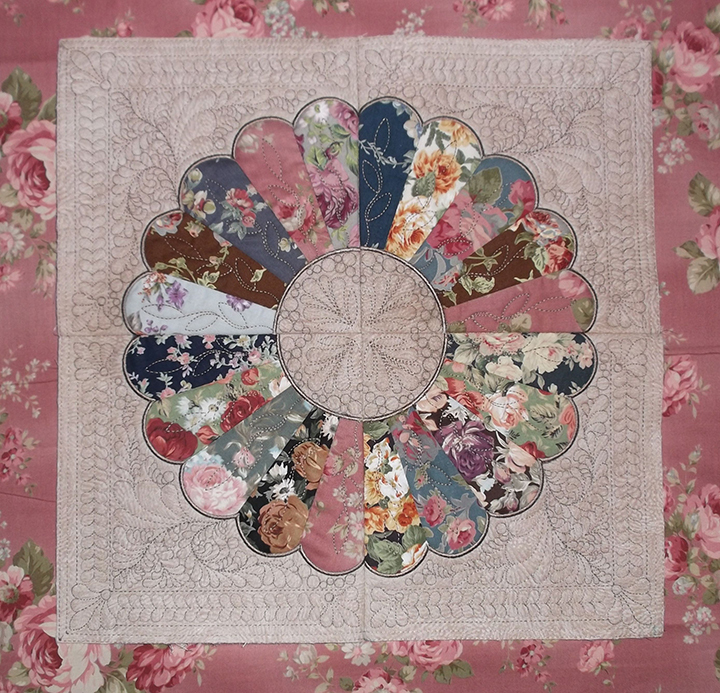 Quilting and embroidery are done on the block while organza roses and leaves are stitched separately in the hoop and then attached. Perhaps the best quilting of all is when you can attach pieces of the block, trim them, applique edges, and quilt the rest without ever taking it out of the hoop. You get all of that with the Quilt Addiction Set 1 from AllStitch. 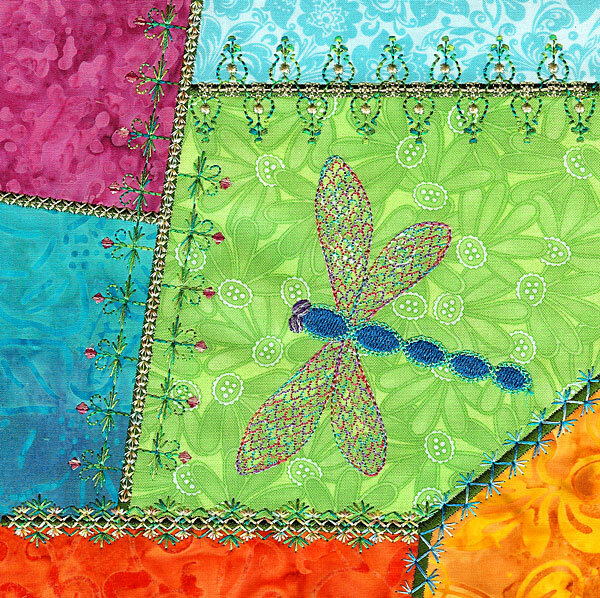 What is your favorite way to use embroidery in quilting?